Since 1964, Rustic Fence has been providing Mansfield with high-quality fences, gates, and other forms of protection. All of our fences are built with the highest grade commercial materials, and whether it’s for a large commercial lot or a homeowner’s front yard, we take care to ensure the best product possible. We have a fence for every situation, but we never follow a cookie-cutter approach to your property. We want our fence to fit in perfectly with your area while providing the highest level of security, and that is why we always take care from the beginning to provide exactly what you want. We will customize your fence so that it remains secure, strong, and beautiful throughout the years. For over 50 years, our goal has been simple: to provide you with the greatest security so that you can enjoy your property or run your business with ease. By utilizing expert-level craftsmanship, high-quality materials, plus world-class customer service, we guarantee that you will love your new fence. 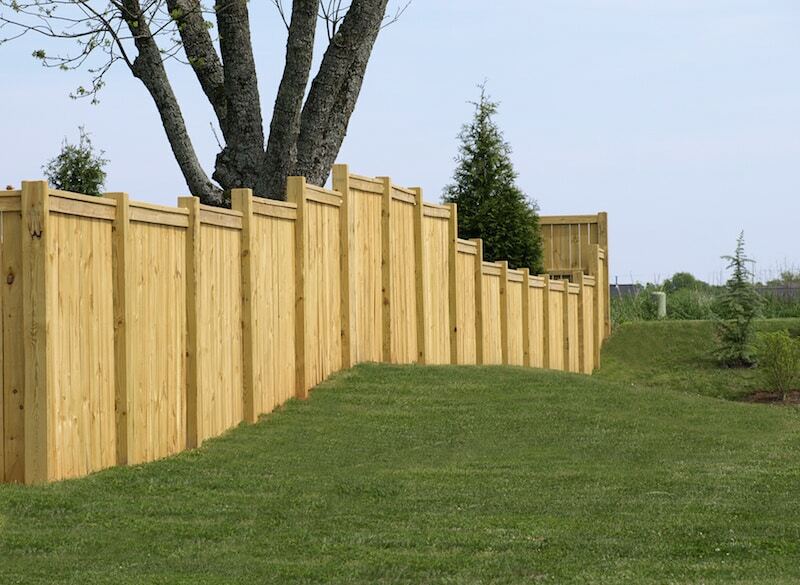 Since every fence is different, we will help you to find the perfect solution for your home, business, ranch, or any other property you may have. Contact us today for a free estimate and more information about our products. At Rustic Fence, our job is to give you the best fence in Mansfield, TX! (817) 275-2151 or (972) 725-7984.